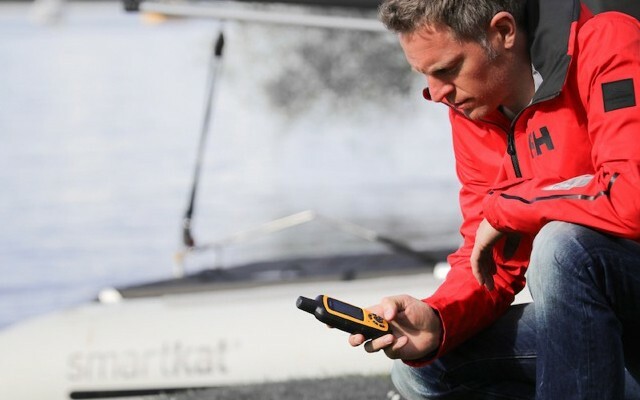 REGISTER YOUR NEW SMARTKAT ON OUR WEBSITE WITHIN 60 DAYS OF PURCHASE AND RECEIVE AN EXTENDED WARRANTY OF 6 MONTHS BEYOND THE LEGAL WARRANTY PERIOD OF YOUR COUNTRY! 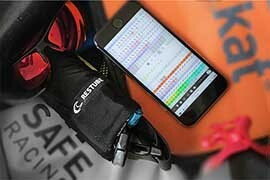 Our friends from Restube offer a great safety backup for your time on the water. Due to its small size and light weight, it’s a perfect fit for your Smartkat. Restube can be easily worn around your waist, regardless of where you are or what you’re doing. Should you get into trouble while out on the water, all you need to do is pull the trigger. The Restube buoy will inflate in seconds and you can use its support to keep your head above the water. simple in design and small in size, it’s suitable for swimming, snorkeling, canoeing, fishing and easy sailing. with its safety splint and an exchangeable belt system, the sports version is for rougher use. Suitable for Smartkat adventures, kite surfing, windsurfing, surfing, and SUP. 100% QUALITY. ENGINEERED IN GERMANY. Restube´s close cooperation with universities, water sports ambassadors, and professional lifesavers ensures that the technology is undergoing constant improvement. CARRY THE MOST IMPORTANT THINGS WITH YOU. The Restube classic has an integrated small pocket in the closing cap. Use it for your keys or a little change for ice cream (not water proof). HORIZONTAL & VERTICAL MOUNTABLE. The Restube classic can be horizontally or vertically mounted at belt level. 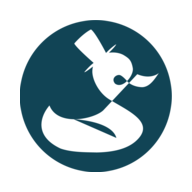 If you wear the Restube vertically down the middle of your back (with the trigger facing downwards), you won´t even notice it after you’ve been swimming for a while. SMALL-SIZED, LIGHTWEIGHT AND REUSABLE. Screwing in a new cartridge is all that’s required to keep your Restube ready for action. Cartridges are saltwater proof, have a dial to check the volume level, and a trigger cap that matches the certified trigger. 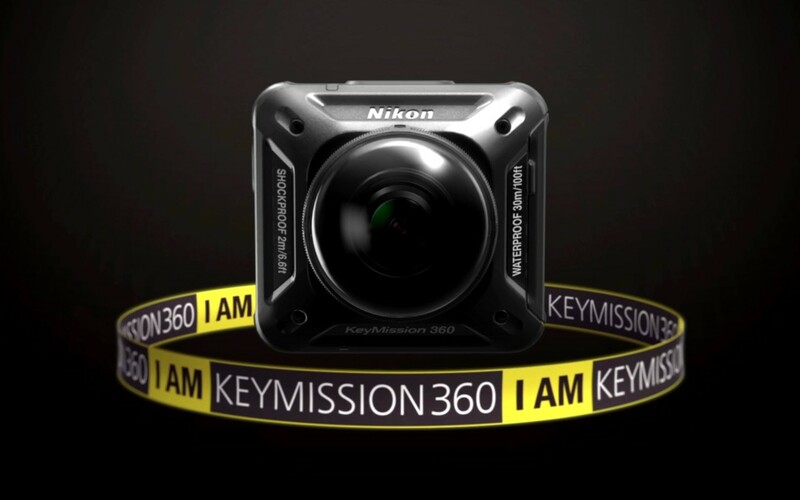 CAPTURE EVERY SMARTKAT TRIP WITH THE NEW NIKON 360 CAMERA. Join the revolution in immerse story telling. Be ready for the toughest Mission with 4K ULTRA HD videos to share with your family and friends. MOBILE COMMUNICATION AND NAVIGATION. EXPLORE ANYWHERE WITH GARMIN. 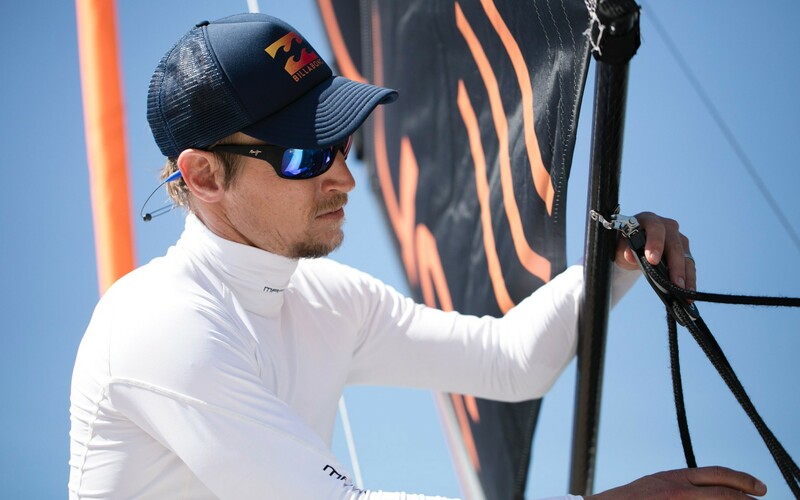 Garmin inReach SE+ or inReach Explorer+ provides communication, location sharing, navigation and critical SOS functions for your Smartkat adventure. The polarized sunglasses are designed to change the way you see the world. They show you the true colours of the world whilest protecting your eyes.